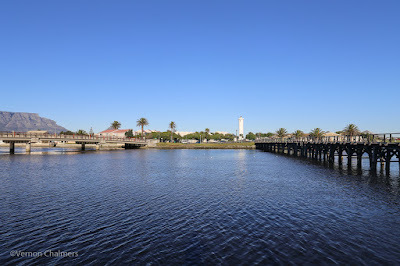 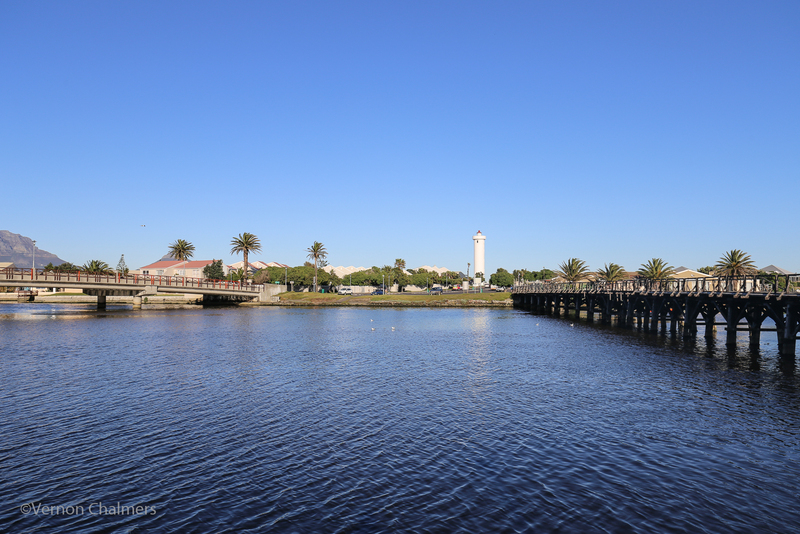 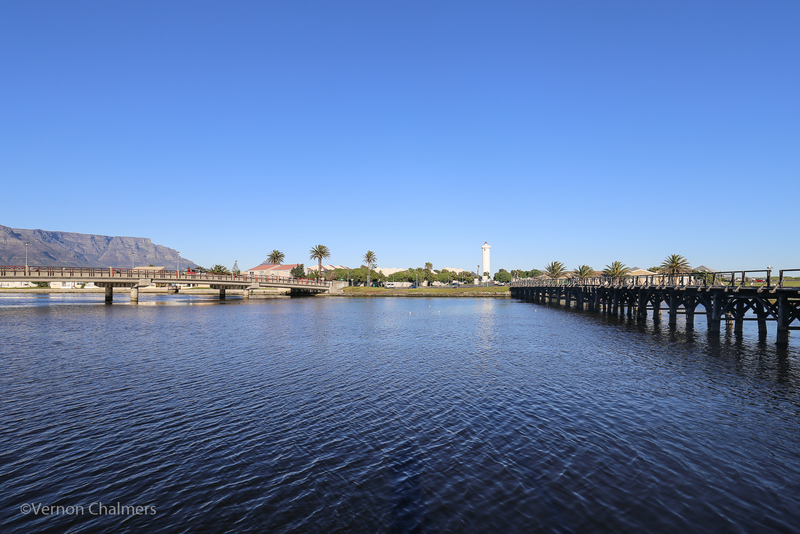 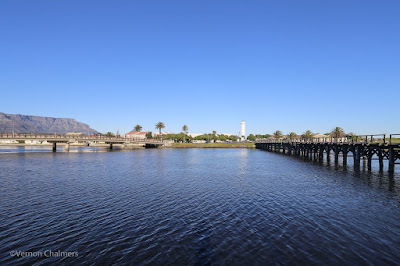 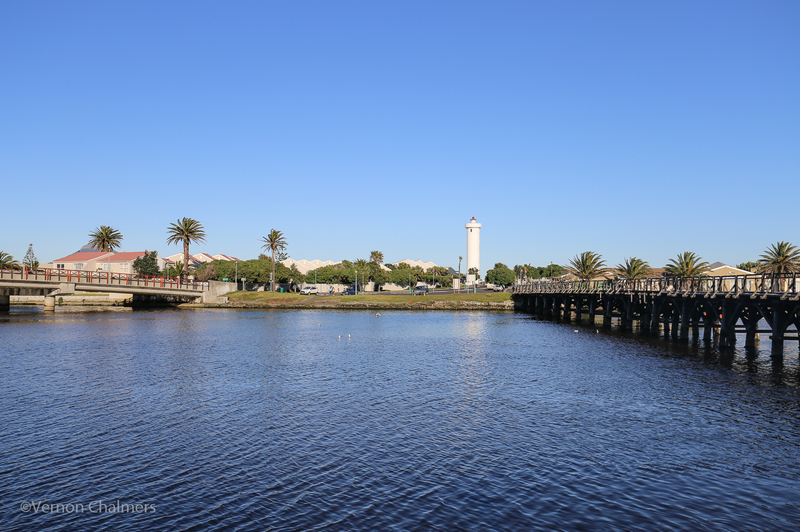 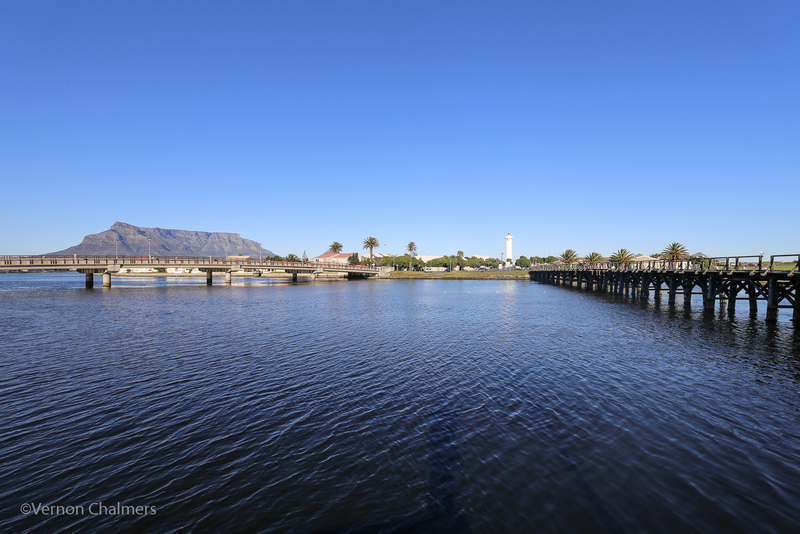 Objective: Demonstrating five different focal lengths using the Canon EF 16-35mm f/4L IS USM Ultra-Wide lens (paired with the Full Frame Canon EOS 6D) across the two Woodbridge Island bridges, Milnerton Lighthouse and Table Mountain, Cape Town. 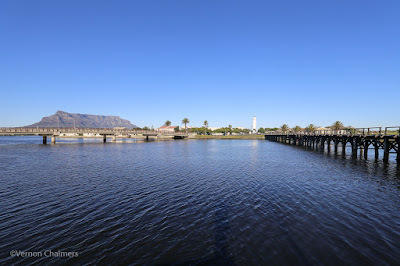 Note: All photos in Av mode, handheld and no cropping. 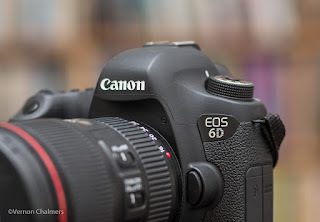 Images are Straight Out OF Camera - with no lens profile correction (JPG conversion via Adobe Photoshop Lightroom 5.7).